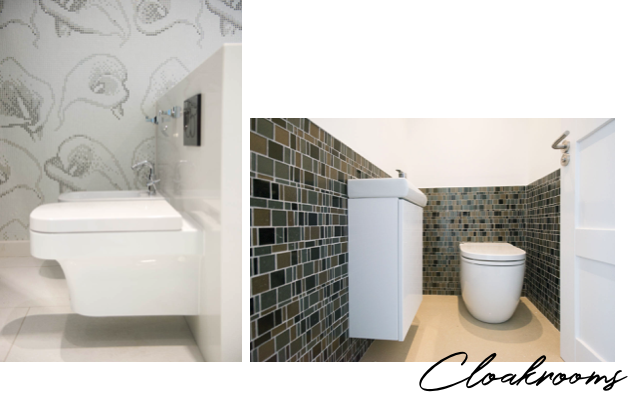 The cloakroom or ‘downstairs loo’ may be small, but it can be beautiful. We’ll inspire you to see the potential and give this under-appreciated space a new lease of life. If you love Italian style, explore our newly-launched Trascenda collection — agglomerates inspired by Italian marble and artefacts. It’s an affordable way to make your bijou bathroom bella, bella. Or, why not express yourself with a statement wall? 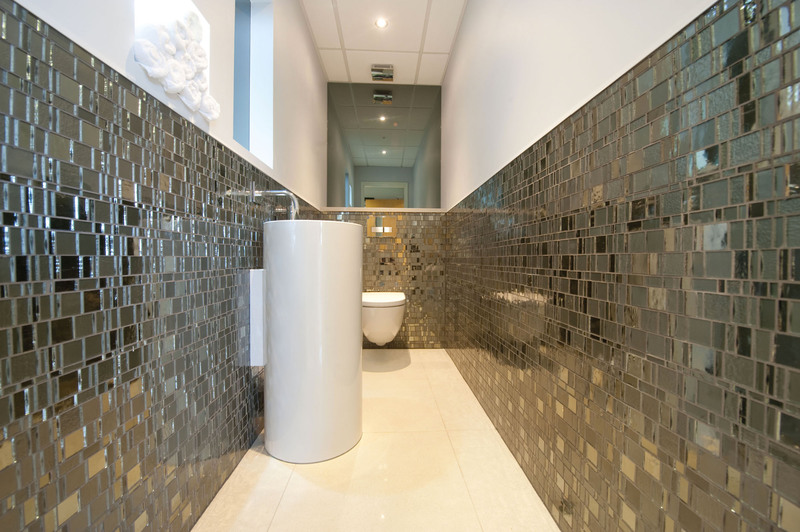 Our mosaics shimmer and shine with glamour and come in stunning designs and colours. For a more minimal look choose whites, neutral shades, warm tones and uncluttered textures. 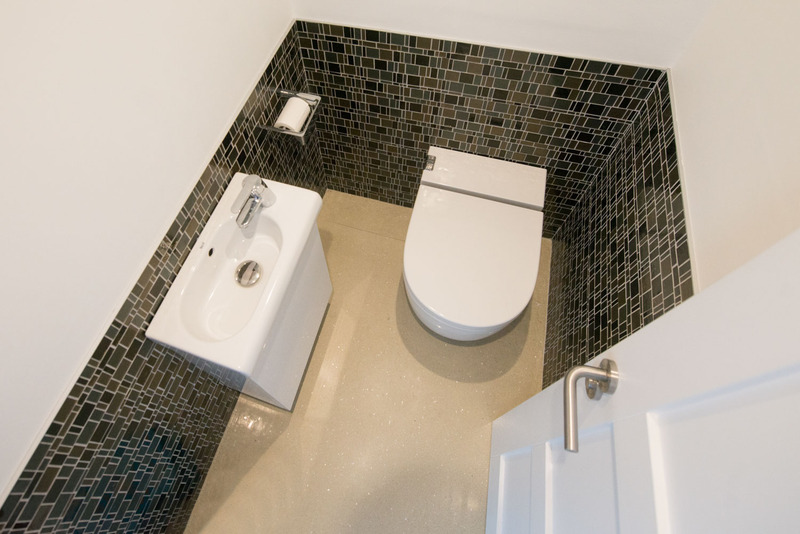 See more Bathrooms and Ensuites & Shower Rooms and Wet Rooms.